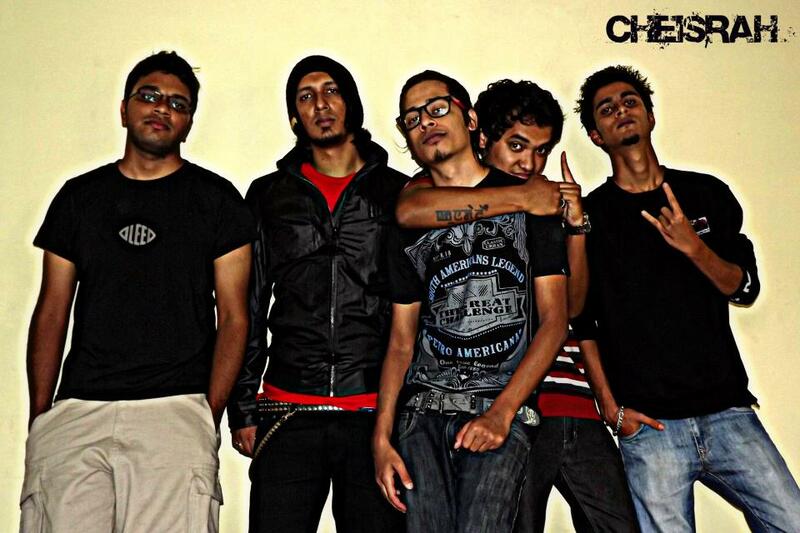 Bangalore based Experimental metal act Cheisrah sound like Trivium raised on Pantera instead of Sepultura. With a sound that can stand blow for blow with most Prog/ Groove bands from the scene today- this five piece outfit succeeds in bringing a more muscular take on 90’s Metalcore / Groove, yet still with the same bounce- in an interesting stylistic technique- and in one of the most unique ways to adopt it into this sub-genre. 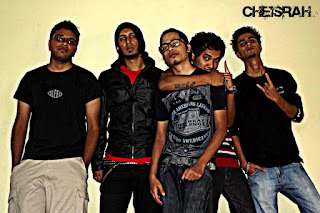 A neon explosion of flamboyant time signatures, heartfelt grooves and bright-brown heaviness- Cheisrah seem like stars in making with a monster of a debut extended play coming. 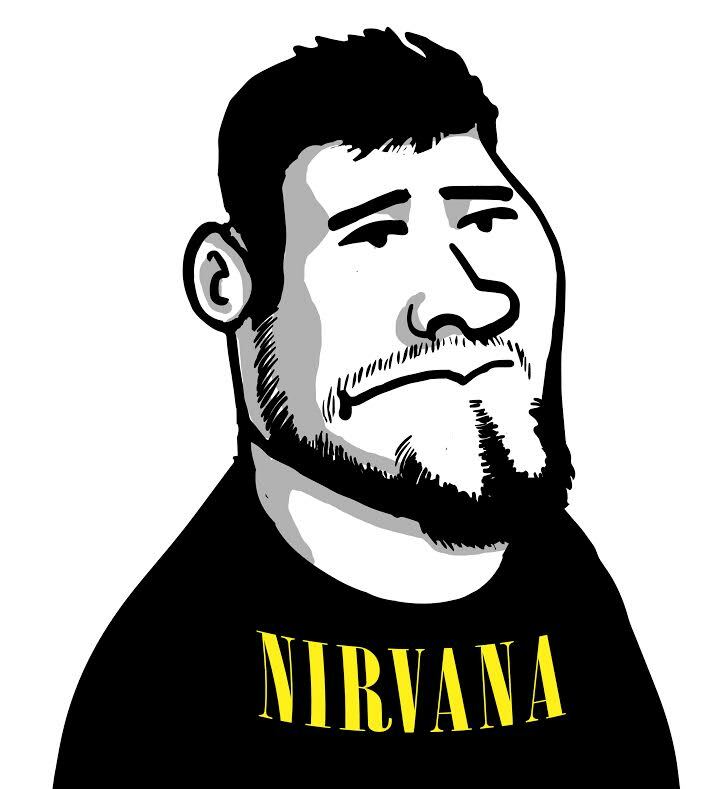 Yes, we’ve heard it before you!